The ultra mobile PC (UMPC) we first covered in 2006 has come a long way but one thing has remained constant – mobile, productive, PC. The early Windows-based products have given way to a range of incredibly flexible, powerful and productive 6-inch smartphones. Yes, there are a few specialised Windows products still being produced and, importantly, hope for a new range of ARM-powered devices and industrial options that use flexible screens. Our Ultra Mobile PC database – hundreds and hundreds of products with specifications and review information, videos and popularity information, is available if you want to dive in and search. It looks like this could be the year of the flexible screen. Prices will be very high but productivity could take a big leap forward as 5-inch devices turn into 7 or 8 inch devices. We were paying between $1000 and $2000 in 2007-2010 for good UMPC so it’s not surprising that new prices are going to be much the same. 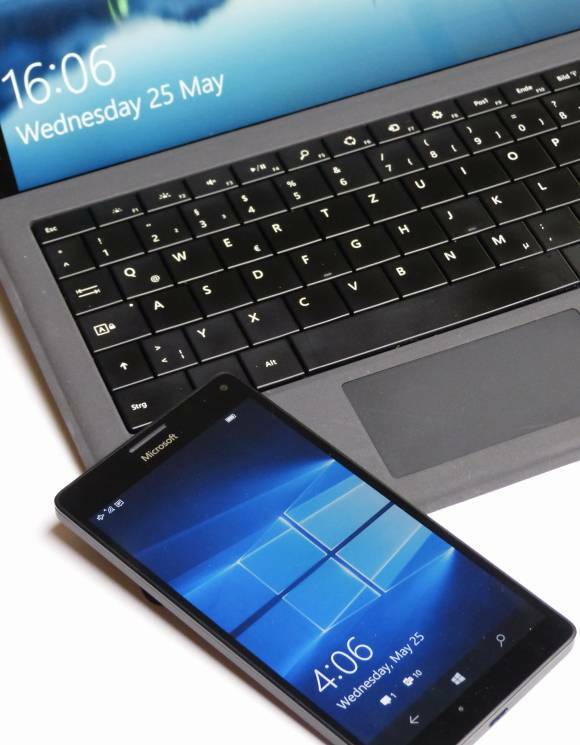 If popularity increases, prices could even start to come down again as competition rises..
An Ultra Mobile PC is a Windows-powered, mobile computer with built in touchscreen. Some have real keyboards, some don’t. Screen sizes can range from 5-inch (rare) to 8-inch. Beyond that you start to lose the pocketability and the mobility but with folding screens, sizes up to the popular mobile laptop 11 inch size could be possible. Continuum and Microsoft’s push for a universal platform didn’t work. 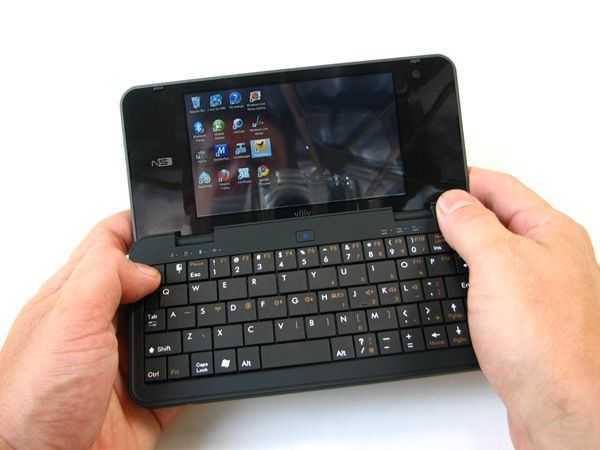 Today a UMPC can also be an ARM device, the same architecture used for highly-integrated and miniaturised mobiles. A highly portable computing device with 5-10? screen, wired and wireless connectivity that is able to load and run common internet, office, media and pim applications operated through a graphical user interface. 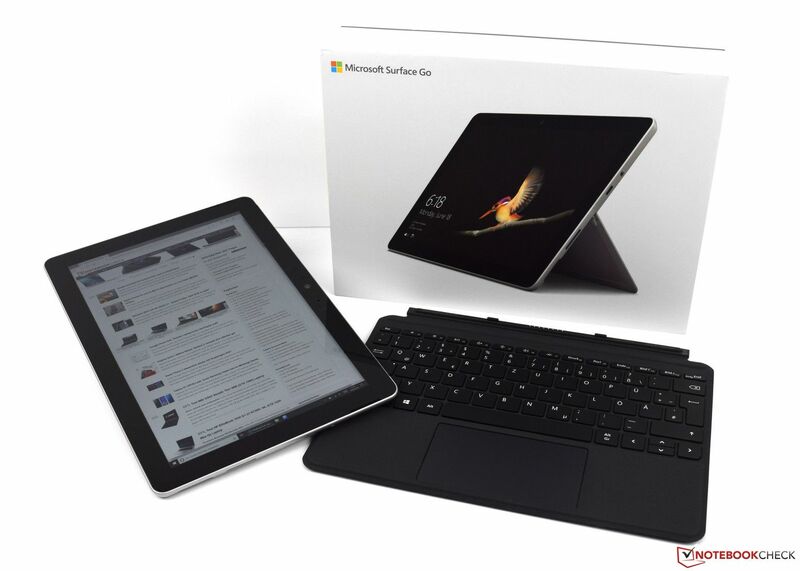 In 2012, the Surface Pro was launched. Is this Microsoft product a UMPC, we asked? In 2010 we were incredibly happy to have the Viliv N5 which many regarded as the best-designed UMPC ever. What UMPCs can you buy in 2019? Windows on ARM is real and products are already in the market. The Lenovo IdeaPad Mix 630 is real and on the shelves. The Asus NovaGo too but there’s nothing really happening in the sub 10-inch space right now apart from the GPD Win2 which has been reasonably well received. The Surface Go is another choice but it might pay to wait. Surface Go Review at Notebookcheck. There are a few 9.7 inch devices worth looking into. The Acer Chromebook Tab 10 is one to consider if simplicity and security are your aims but that goes against the grain of the highly flexible UMPC. The Apple iPad is another option. The software and application ecosystem leads the market and there are a huge range of 3rd party accessories. When you look at the 6 – 8 inch products space, however, there’s little to be seen. 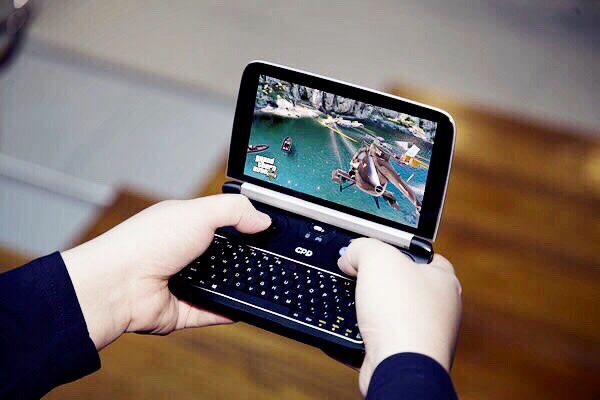 What we want to see is a folding 7 – 9 inch screen and keyboard accessory. It might run Windows 10 and it could finally be that Surface mini that we always hoped would come but it’s more likely to be an Android device for 2019. And even then, there are going to be problems that will need ironing out. The cost…we’ll have to wait and see. UMPCPortal started reporting in 2006. Read a history of UMPCPortal and UMPCs, including new topics. The homepage shows the latest UMPC news, products and updates.